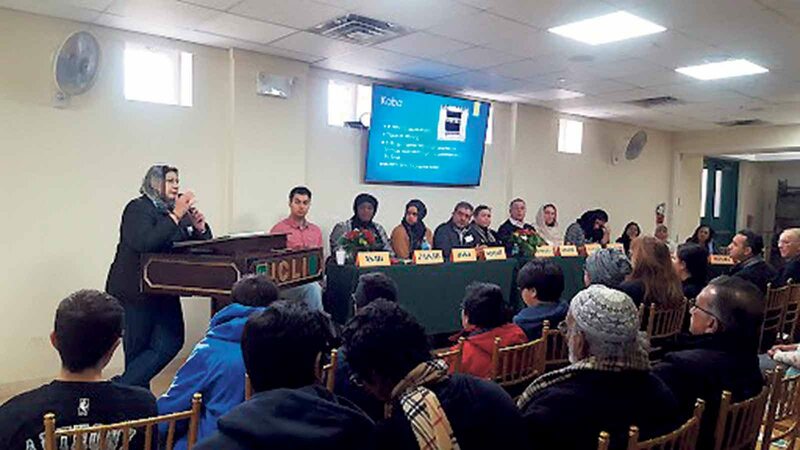 The Islamic Center of Long Island (ICLI) in Westbury recently hosted a “Meet and Greet,” welcoming more than 60 Long Island residents to the mosque and community center. One of the most important goals served by the event was the opportunity for many to meet American Muslims firsthand and step inside a mosque for the first time. Guests were greeted and given name tags with their name in both English and Arabic and asked to write a message of hope on a Post-it, similar to the spontaneous Post-it wall in NYC subways. There was plenty of time to mingle and chat with members of ICLI, while enjoying a light snack prior to the presentations. Dr. Isma Chaudhry, the president of ICLI, gave an informative presentation titled Islam 101. Following the presentation, a teacher from ICLI’s Sunday school gave a presentation and beautiful slideshow on hijab, the headscarf, and shared her personal reasons for wearing one. Two high school students also read their essays on life as American Muslim youths. 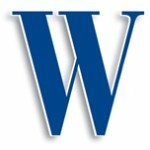 Both students were received as the highlight of the event, as many guests said they were curious to know how young Muslims are coping with the current political climate.